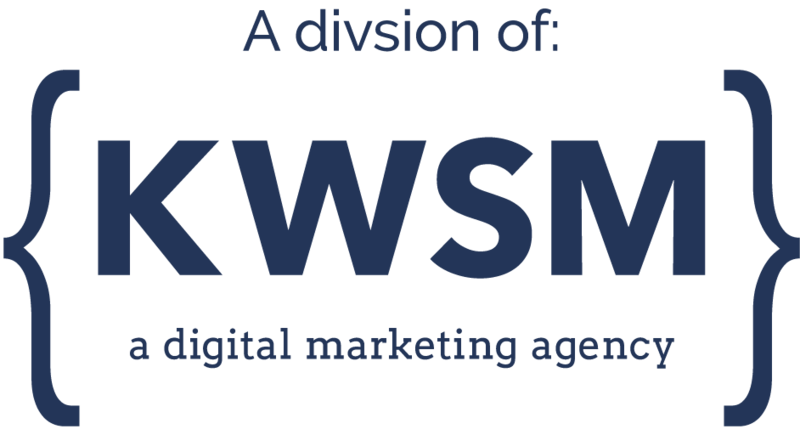 We're a digital marketing agency made up of journalists. As professional storytellers, we help companies of all sizes build and maintain a credible online presence through website design and development, digital advertising and optimization and content creation, including blogging, videography and photography. Every client has a story; our job is to tell it.